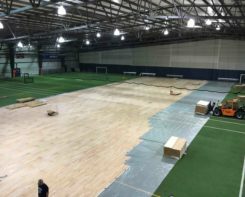 A sports floor is a long-term investment. 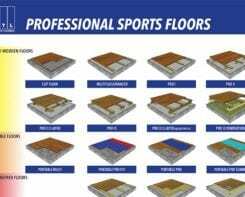 When you are to choose the sports floor that suits your requirements best, there is a number of considerations to make to get the optimum solution. 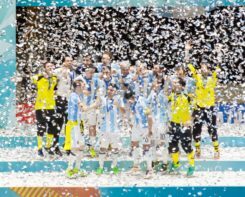 For which type of sports is the floor to be used, who are the users and which sports functional properties will be optimal? 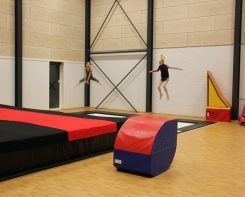 Do you need an area elastic sports floor (with a hard top coat in wood, lino or PU 2mm) or a combi-elastic sports floor (with a point elastic top coat in PU 7+2 / 5+2m or a sports vinyl)? 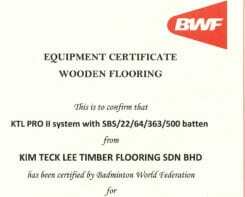 In case of wooden floors, shall the floor be made of solid wood or engineered, built up in more layers? How are the climatic conditions on site? Are the materials actually designed to cope with the actual relative humidity range in the building, with either a low, medium or high relative humidity? 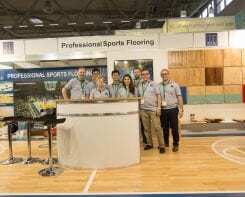 Are there aestetic demands related to choice of flooring? 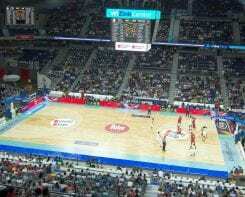 Are there special demands to a fixed building height of the sports floor system? Are there special requirements to the loading capacity, eg. in connection with exhibitions, mobile stands, arrangements with tables/chairs? 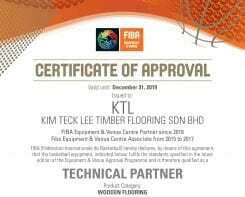 Are there special requirements to maintenance and cleaning of the floor? Demands for a budget maximum – construction costs as well as maintenance costs? 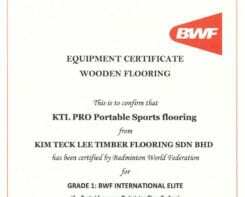 You can get more information about the different surfaces and floor systems or contact us for additional advice.